I read this article and found it very interesting, thought it might be something for you. The article is called WICKED and is located at https://www.totallydublin.ie/event/wicked/. 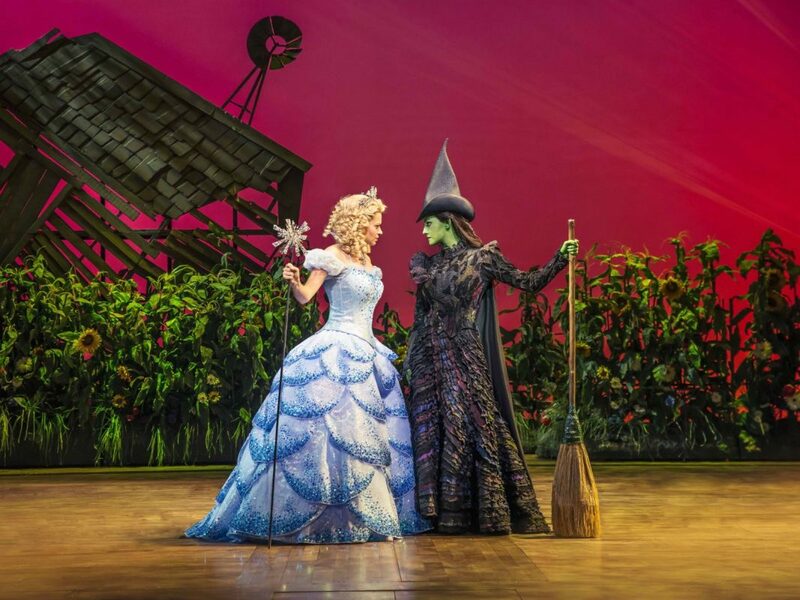 Critically acclaimed WICKED tells the story of an unlikely friendship between two witches and their adventures in Oz, which leads to them their aliases: Glinda The Good and the Wicked Witch of the West. Based on Gregory Maguire’s best-selling novel which creatively re-imagines the stories and characters originally created by L. Frank Baum in ‘The Wonderful Wizard of Oz’, WICKED has become a global phenomenon. Featuring technical feats, wonderful costumes, and many an ear-worm such as ‘Defying Gravity’, this imaginative show is sure to be a feast for the senses.